You need to update your resume for 2019 to reflect the most recent job search trends. Everything is subject to trends, and resumes are no different, but that doesn’t stop job candidates from submitting resumes that are astonishingly old school. Recruiting has gone digital; social media plays an increasingly important part in sourcing candidates, which means that your resume may be in need of a makeover. Here are three ways you should update your resume, plus some tips on how they will optimize your job search. Get Personal: As recently as 5 years ago, this would have been considered odd, and even in 2018 some clients were surprised to see their resume written in the first person, but it’s become the norm. 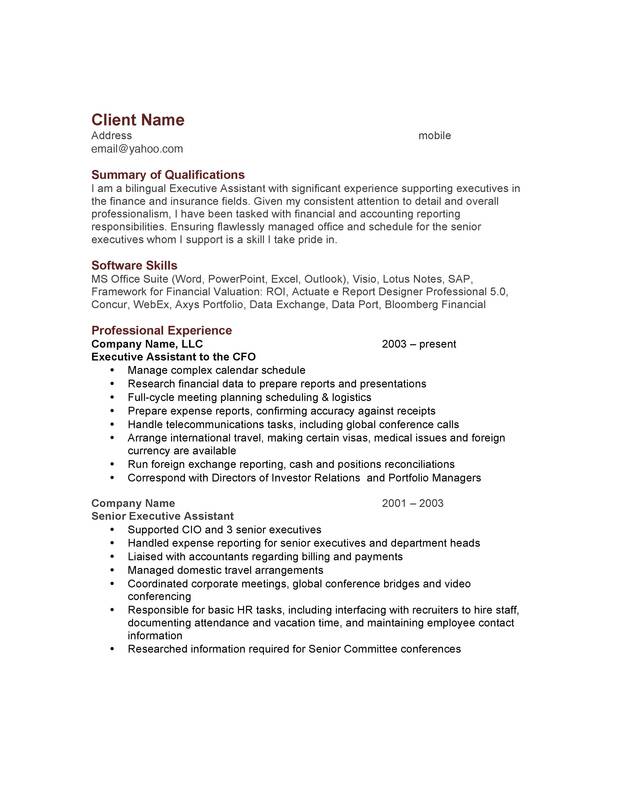 Formerly, resumes were very – well, formal. Candidates referred to themselves in the third person without actually using pronouns. Actually, that’s not a bad way to think about yourself. It’s difficult for most people to write their own resume because people are typically somewhat reticent when talking about themselves, so creating distance through the third person allows you to write about yourself. Now that recruiters and employers search online for candidates, it’s a better strategy to update your resume by speaking in your own voice, using the pronoun “I.” The same is true for your LinkedIn profile. Does it do any harm to mention that you’ll provide “references upon request,” or to mention personal information? While there’s no harm in writing that you will happily provide references, why distract the recruiter’s attention with superfluous information? Of course you’ll provide references when asked. So why mention it? With respect to mentioning your hobbies and other interests, there’s no hard and fast rule. Some recruiters I’ve spoken to like it; they feel that by mentioning hobbies and personal missions, the candidate can potentially forge a common interest with an employer. Others feel that resumes should focus strictly on professional attributes. I lean towards the latter. But it’s fine to mention hobbies and other interests in your LinkedIn profile, just not in the resume. But as I said, it’s not an exact science, so go with what seems authentic to your professional brand. Leave off your objective & your address: NEVER include your objective. The trend in resume writing is to target it to your audience, and not make it about your hopes, dreams and desires. Besides, I’ve never seen an objective that wasn’t some version of “to utilize my skills in a company where they can develop further.” Focus instead on fulfilling the employer’s objective – and that’s to make a great hire! What about your street address? Arguably the most significant way to update your resume for 2019 is to leave off a physical street address; after all, why? No one is mailing you a letter! However, read this for a couple of ways to look at this. In short, when you update your resume, steer clear from impersonal, overly detailed job histories, and are focus instead on a clearly stated value proposition.